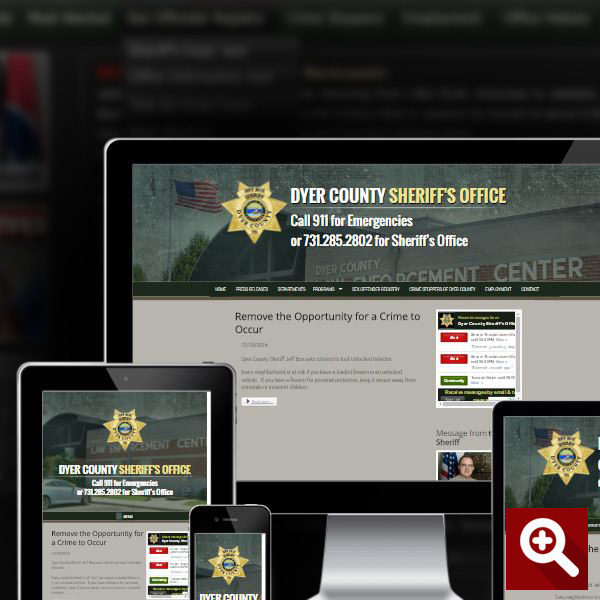 Among the projects we have completed for clients within the local government are websites for city halls, sheriff departments, and counties. 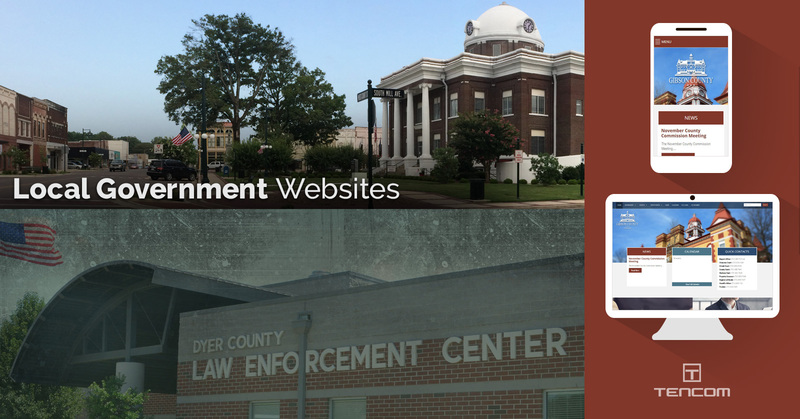 Local Governement websites are very important for the community as they allow residents to access information about their county courthouse, election results, safety matters, etc. Simultaneously, new visitors are able to discover the attractions your area has to offer as well as upcoming events hosted in your town. Easy navigation, well-organized contents, and a detail-oriented design will give your website the usability and the ease in finding the information the residents and the businesses in your area are looking for. 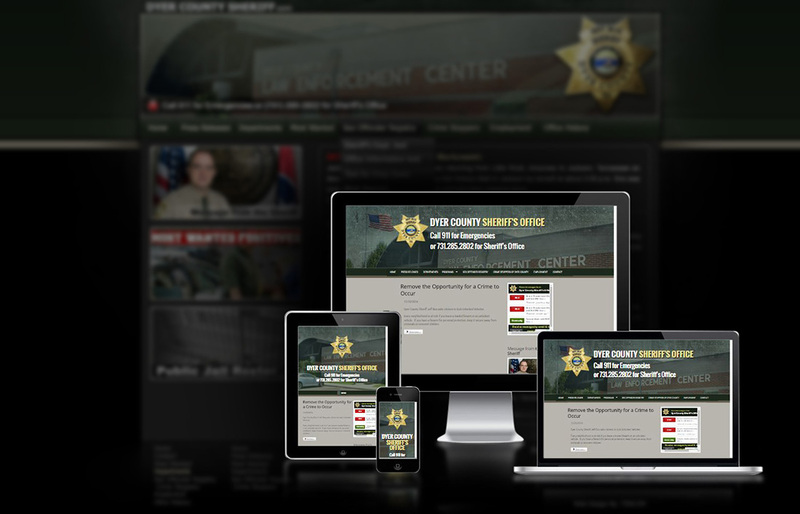 Whether it be a full restyle of an already existing website or the creation of a new one from scratch, Local Government Websites usually need a good amount of contents. Since one of the main purposes of a website in this sector is to provide information to its users, the contents within the website are extremely important. 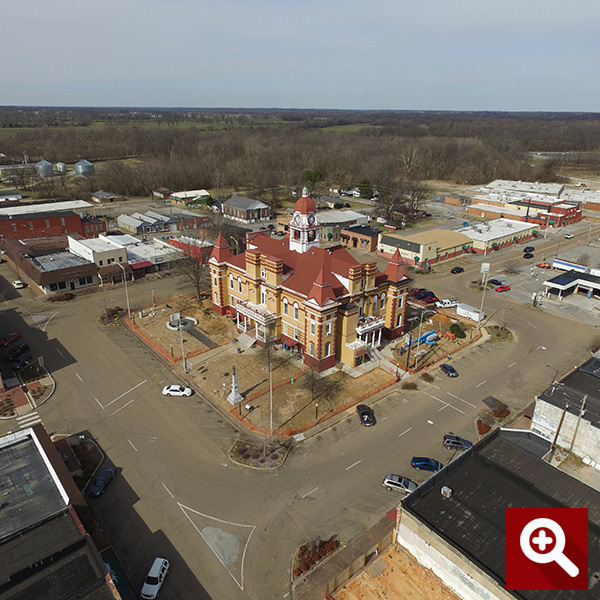 At Tencom we can provide differents services, such as aerial photography, content migration, url direction, etc., to achieve this goal. Our committment to the clients we serve and the projects we develop for them continue well beyond the website launch. We offer training sessions on the Content Management Systems used and customized monthly plans to keep the website updated. We assist our clients in their marketing strategies through Social Media and website reports. Our services, however, are not limited to just website developement. Depending on the size of the organization we can offer different IT Services such as on-site and remote support and email management. I am ready to start a collaboration with Tencom. What’s next? Simply call 731.288.8000 to setup a brief telephone consultation and we'll take it from there.